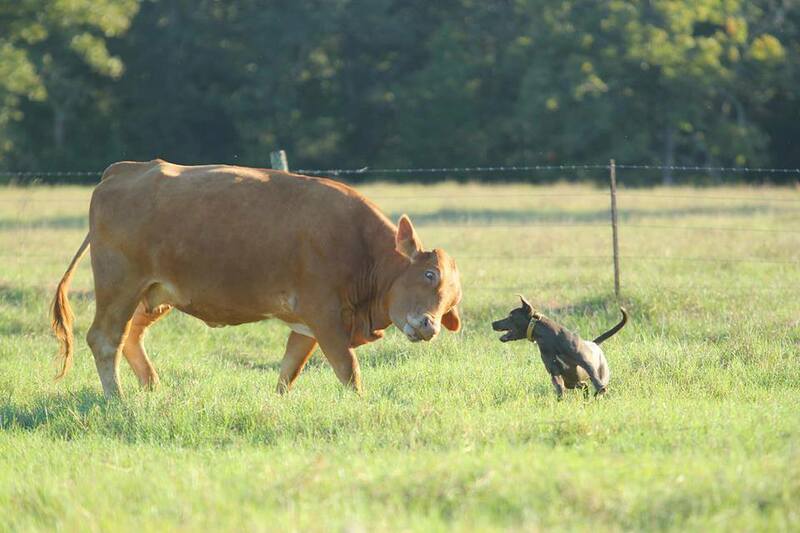 Danger: Don't feed your dog anything made in China!! 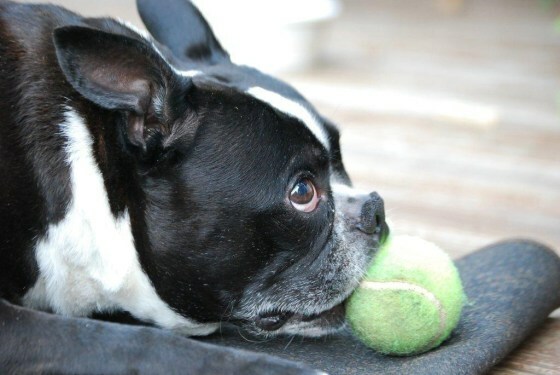 Toby, a 6-year-old Boston terrier, died in 2012 after his owners say he was sickened by chicken jerky pet treats made in China. Video: A new safety alert has been issued for pet owners to avoid popular pet jerky treats that could sicken or even kill your animals. TODAY’s Jeff Rossen reports. "I think that what it tells us is that the intoxicant is something that we're not used to dealing with as a toxin in North America," she said. Because there's no formal recall, it's not possible to list affected brands, although a previous FDA analysis indicated that three of the top-selling brands of jerky treats sold in the U.S. were mentioned in connection with pet illnesses. Pet owners can report problems with jerky treats at the FDA's consumer safety portal.